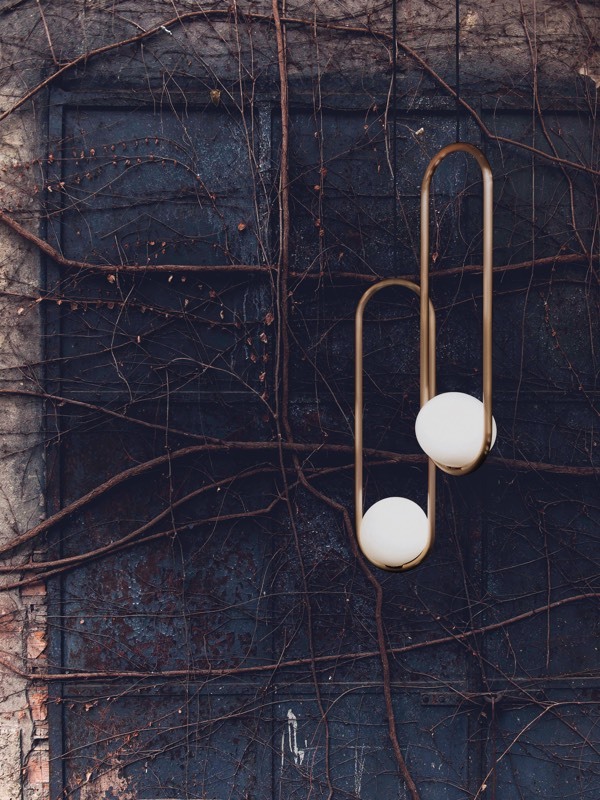 So it is time to reflect on the grand designs, brilliant innovations and breathtaking exhibitions that made up the lifeblood of Milan Design Week. This years Design Week has been the most visited edition ever. The vast number of visitors is a great sign for the trade, but a bit scary too. You start to line up at shows, something you never needed to do so before. You need to plan more time, it gets undeniably more tiring and you can’t get rid of the feeling you could have seen more. 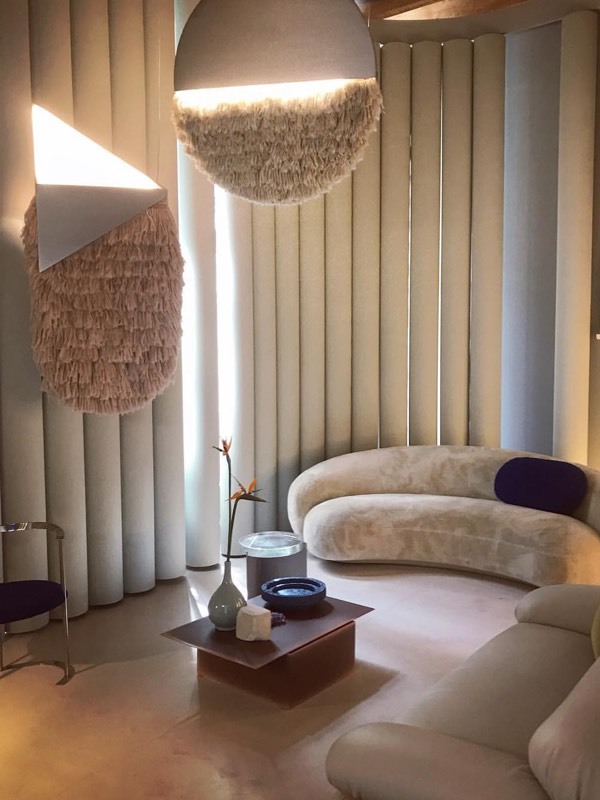 It is also clear that the Milan Design Week is not about interior design only, brands such as Google and Sony offered a new approach on how technology and design could seamlessly blend in and offer a one-of-a-kind experience for the visitor. But this years Design Week wasn’t exceptional just because of the vast number of visitors. For the first time since 1961, Salone del Mobile has published a manifesto. Under Claudio Luti’s restored leadership, Salone is calling on the design industry to embrace innovation and sustainability in earnest, and is making it one of the central themes of this year’s Fiera. Let us focus on design trends that dominate the ever-changing world of home design. Following are design trends that are predicted for 2018. 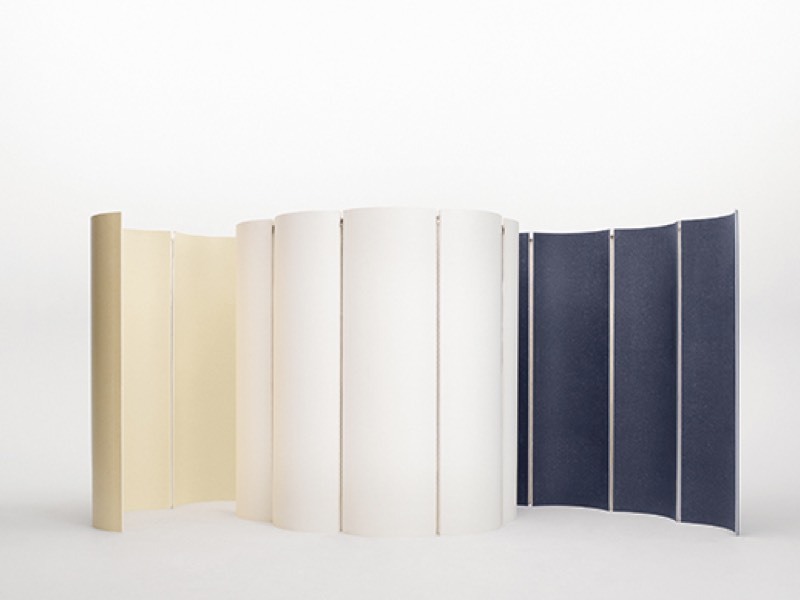 Japanese designers were certainly the brightest stars at this year’s Salone del Mobile. Heritage brands like Arper and Fritz Hansen have partnered with big-name Japan exports (Ichiro Iwasaki and Nendo), but the biggest show of Japanese import was seen at the Zona Tortona’s Superstudio installation. 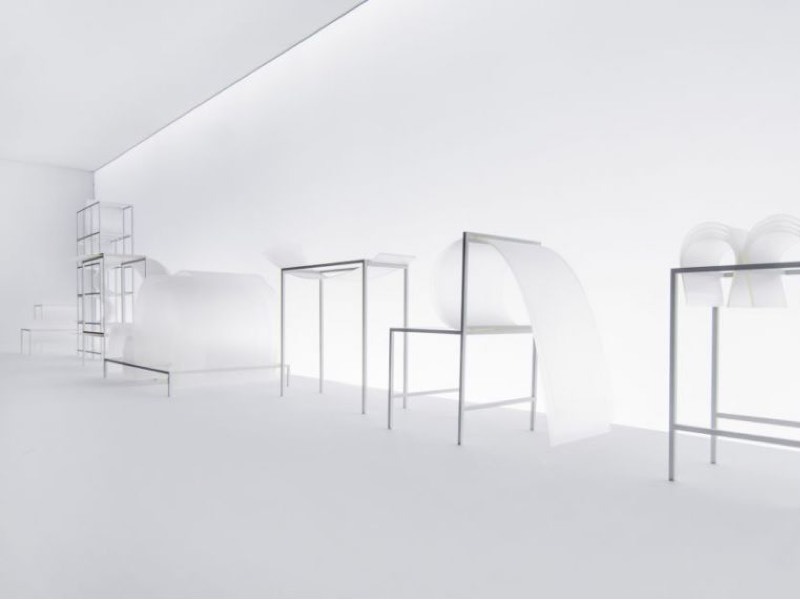 This massive exhibition, curated by Oki Sato from Nendo united a plethora of Japanese manufacturers featuring 10 concepts around the idea of ​​movement, derived from the function of objects, materials or production processes. Some of the most prominent furniture brands embrace, celebrate and honor the craftsmanship and every single person who creates soulful pieces with their own hands. 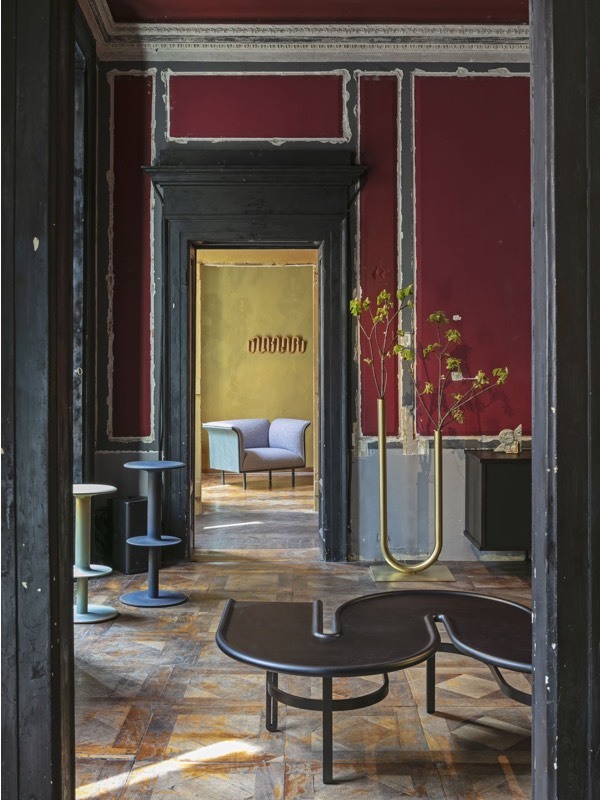 Soulful Design and artful Craftsmanship sets a spectacular scene at Boca do Lobo’s mystic scenario in Milano. 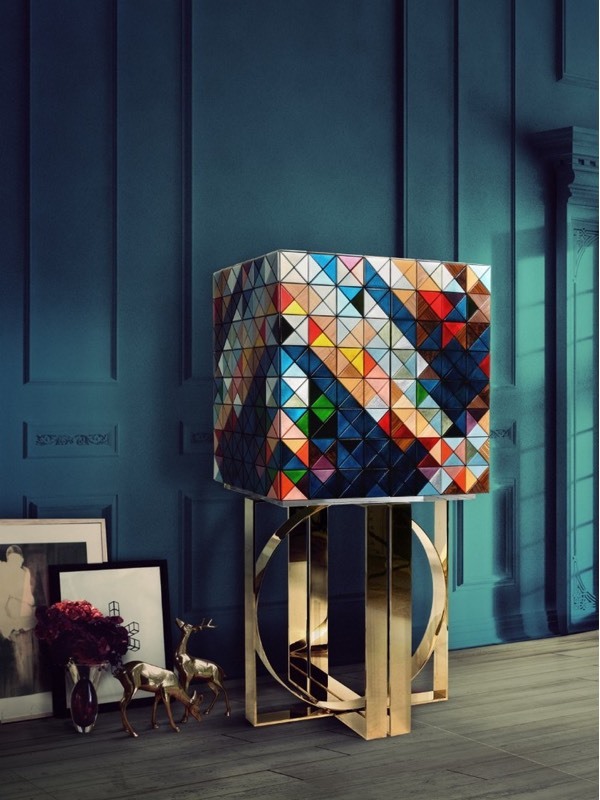 A dramatic yet sophisticated theatre to uncover contemporary settings and luxurious pieces conceived by talented craftsmen and creative minds who never settle. As stated in the Salone del Mobile manifesto, the Fiera is urging designers and brands to approach recycling and materials in a new way this year. And it has been largely successful in its appeal. Established players and ambitious newcomers alike have been embracing the potential of recycled plastic as a viable material, and many are exhibiting the fruits of their labour at Salone. It’s not unusual for furniture designers and brands to reference the past in their collections, but 2018 looks set to be the year that retro designs take center stage. Google made its Milan debut, also taking place were tech giants like Panasonic and Dassault Systèmes. A key topic for all three of these companies is how digital devices can become part of a healthy lifestyle. Google is working with trend forecaster Li Edelkoort on an exhibition investigating how electronic devices of the future could become more tactile. 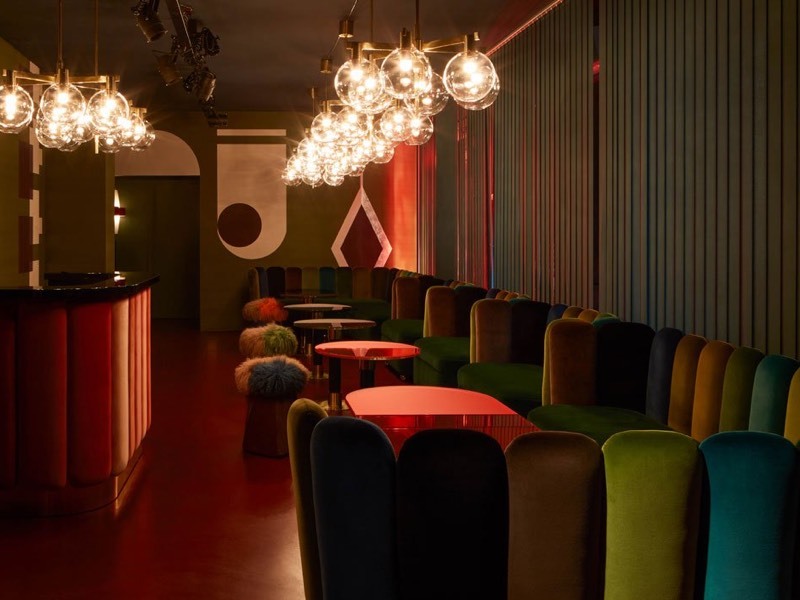 Club unseen was arranged across seven distinct rooms – including three living rooms, a bar, dining room and beauty parlour – with interiors combining graphic shapes, grid patterns, pastels and metallic finishes. The aim, according to Mami, was to capture the spirit of some of the nightclubs of the 1970s. Presented by Emma Elizabeth and LOCAL DESIGN, LOCAL MILAN featured 26 Australian designers and was the largest independent showcase of Australian design in Milan to date. 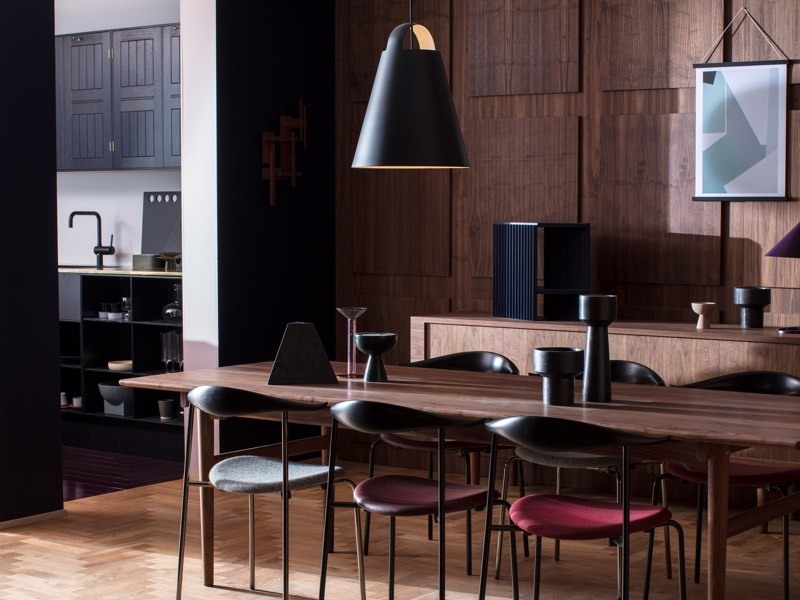 Danish homeware brand Carl Hansen & Son built a mock apartment featuring rich colours and mid-century furniture for its installation. 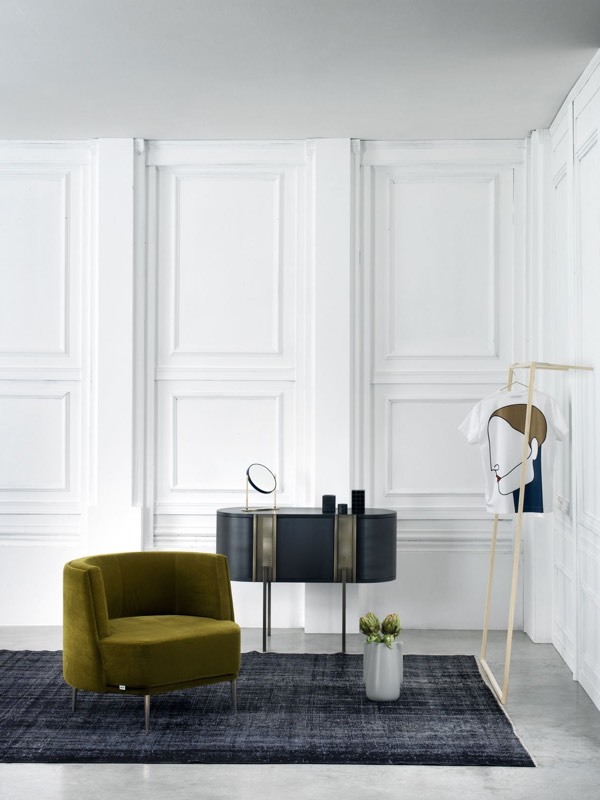 Called Milan Home, the set was created by designer Despina Curtis to explore what makes a space liveable, and the role furniture plays in transforming a domestic environment into a sanctuary. Designers including Patricia Urquiola, Marcel Wanders and Fernando Campana joined forces to present Louis Vuitton’s Objets Nomades homeware collection at Milan design week. 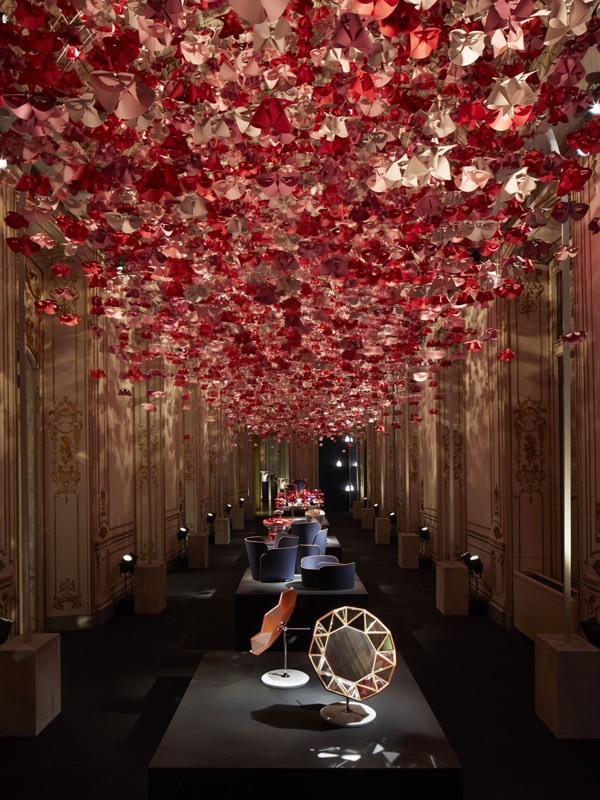 A ceiling covered in thousands of red and pink Atelier Oï origami flowers was the most photographed part of the exhibition. The OMA-designed Fondazione Prada was one of the most visited spots in Milan. 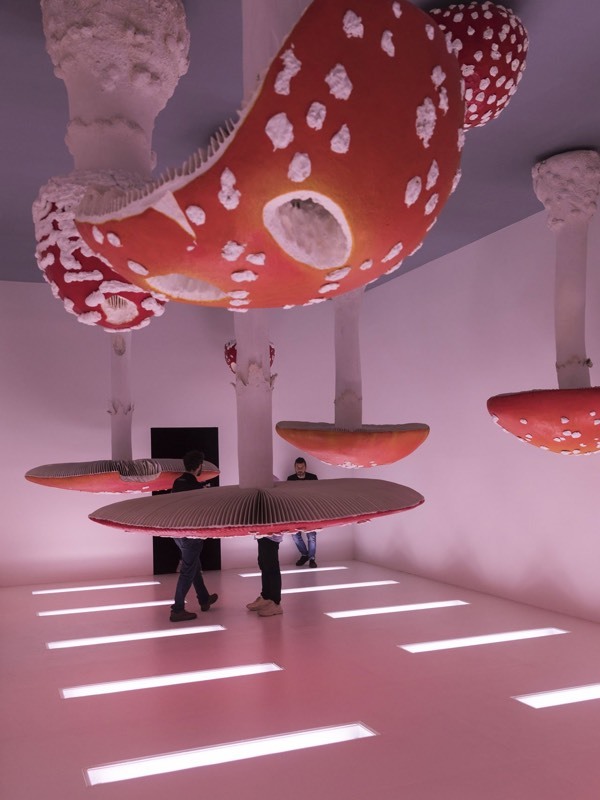 Highlights includes the Upside-Down Mushroom Room by Belgian artist Carsten Höller, which featured giant red and white rotating mushrooms sprouting from the ceiling. This year they tapped Phillip K. Smith III, a Palm Springs-based artist who’s known for his light-based installations that challenge the viewer’s perception of their surroundings. 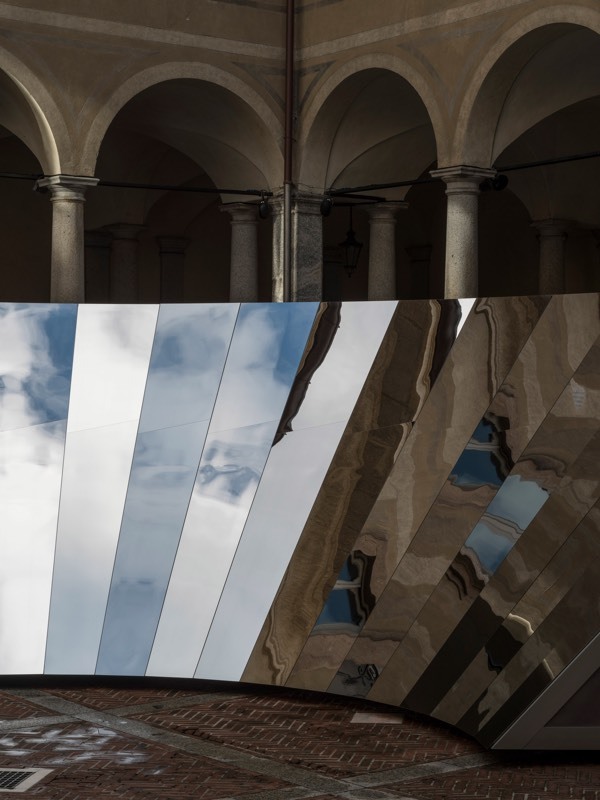 Smith, a light-based artist best known for his reflective outdoor installations set against expanses of desert landscape, has used his signature approach to magnify the architectural beauty of the 16th-century Palazzo Isimbardi. Sources: www.iconeye.com, www.salonemilano.it, www.interiordesign.net, www.dezeen.com, www.eclectictrends.com, www.designboom.com and www.yatzer.com.